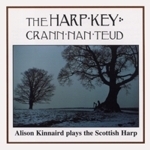 Released in 2004, this is the long awaited album from Alison Kinnaird. 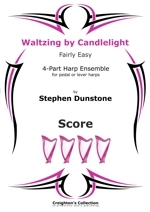 It features Alison on gut and wire strung harps and cello and contains 13 tracks. 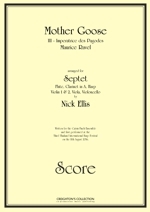 Alison is joined on the album by Ann Heyman, Charlie Heymann, Alasdair White, Mike Katz, Christine Primrose and Robin Morton. Included with the CD is a free DVD featuring 3 short films relating to Alison`s music and the other side of her artistic endeavour as a glass artist. 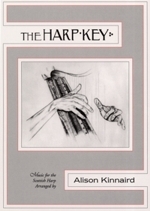 Released in 1988, this is a compilation CD with tracks taken from Alisons previous three recordings - 'The Harp Key', 'The Harpers's Gallery' & 'The Harpers Land' - plus three extra tracks. 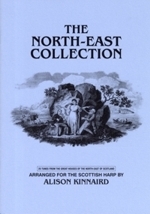 Alison's records were the first to bring attention to the repertoire of the Scottish harp and to give the instrument a solo rather than an accompanying role. 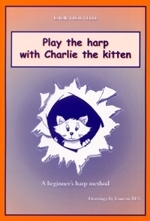 She continues to stress the importance of playingharp tunes rather than simply playing tunes on a harp. 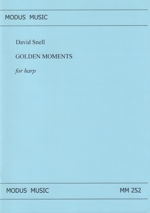 A must for all those interested in harp and for those looking for music that has charm and beauty. 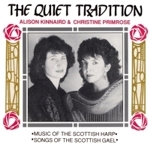 Alison & Christine are already well-known as outstanding solo performers in their respective fields of traditional Gaelic song and Scottish harp. 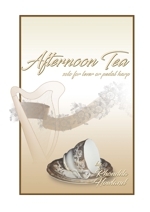 Christines beautiful voice with its effortless traditional style is accompanied by Alisons sensitive harp playing in a way which does not detract from the character of the singing, but supports it and adds an extra dimension to the music. 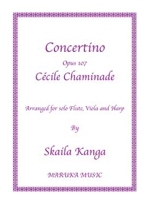 Their repertoire includes love songs, laments and descriptive pieces, as well as lively dance music. 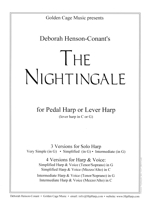 Alison adds her own voice to some of the songs sung in chorus. 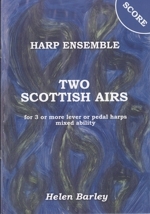 Their performances have won acclaim in Scotland and abroad. 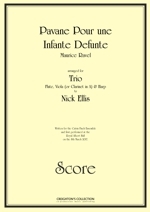 They have been invited to sing and play in the United States, Canada and Europe, and also teach their art in lectures and workshops on many occasions. 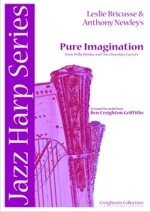 This collection of 24 harp tunes has been arranged by Alison Kinnaird in a style which is not an antiquarian attempt to recreate the music as it might have sounded 200 years ago, but which reflects the living tradition of Scottish music. 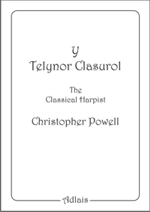 This book will be of interest to players who are already familiar with their native idiom; to the classically trained musician who wishes to learn about it; and to the general reader for whom the extensive historical notes may throw light on a little known but beautiful facet of Scottish history. 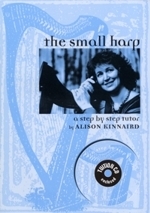 This is a collection of 25 tunes arranged for the Scottish harp by Alison Kinnaird. The tunes come from the 'big houses' and great families of the Lothians (East, West and Midlothian). 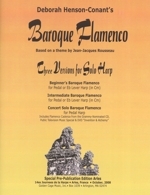 Most of the music dates from the 18th and early 19th centuries, though one piece is from an early 17th century M.S. 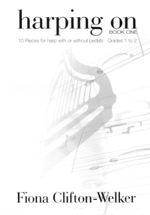 and one is a new composition by Alison. 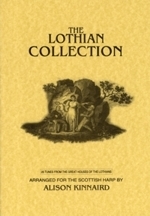 Following on from the Lothian Collection, this book is the second in a series, presenting melodies which come from the 'big houses' and great families of Scotland. In this case the area includes the coastal fringes of the North east - around the Moray, Dornoch, Beauly and Cromarty Firths. 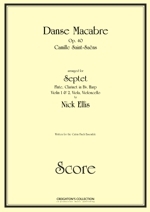 Most of the 25 tunes featured date from the 18th and 19th centuries. 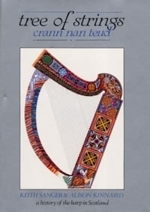 This book on the history of the harp in Scotland presents an in-depth study, drawing on material from unpublished documents, family papers and manuscripts, which will throw new light on the background of these ancient and beautiful instruments. 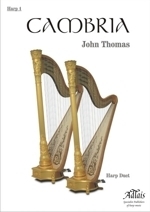 The first of its kind, this volume will be of interest to historians, musicologists and harp players, and also to any reader with a general interest in Scottish and Celtic culture. 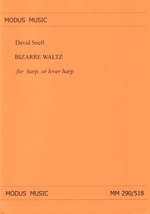 This 256 page book, which includes many photographs and illustrations.